Mandi Fang is vice president of product management for Dealertrack, vAuto, and HomeNet Automotive. She oversees the ongoing development, growth and innovation of the companies’ new and used vehicle inventory management solutions for dealers and OEMs. 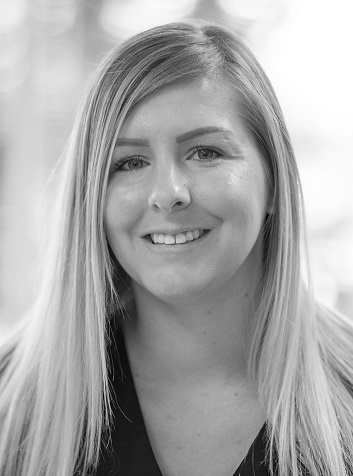 In this role, Mandi works closely with key internal and external stakeholders to prioritize and pursue product initiatives that advance business goals for clients and the Cox Automotive Retail Solutions Group. In 2016, Mandi was recognized as one of Auto Remarketing’s Women in Remarketing and received the Spirit of Leadership Award from Women’s Automotive Association International. Prior to vAuto, Mandi successfully held product development, management, customer relationship and sales roles with automotive industry leaders Reynolds & Reynolds and Digital Motorworks, earning multiple awards for her service. Mandi received her Bachelor of Arts in communications from Morehead State University. Kai Nielsen is Director of Strategy and Business Operations, Dealer Management Solutions (DMS), for Dealertrack, a Cox Automotive brand. Nielsen is responsible for the development, management and execution of the company’s business strategy and planning process for its DMS offerings. He also heads up Dealertrack DMS’s Customer Advisory Council. A well-respected automotive retail veteran with a focus on technology, Nielsen partners with leading dealers, dealership groups and OEMs, helping them to evolve the car buying and ownership experience for their customers, while driving integrated and innovative workflow efficiencies throughout their business, sales and service operations using the Dealertrack DMS. With Dealertrack since 2007, Nielson has been involved in a wide range of hands-on activities, including regional and technical sales, customer service, and system design and installation. Nielson has a Bachelor’s Degree in Business Administration from Westminster College and is also an avid golfer, skier and devoted husband and father. 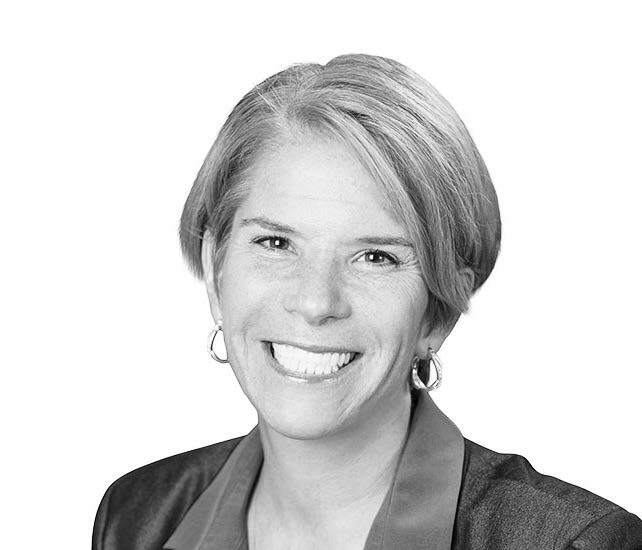 Candy Lucey is Senior Director of Marketing, Dealer Management Solutions, for Dealertrack, a COX Automotive brand. Lucey is responsible for the strategic vison, brand and guide the customer experience for its DMS offering. She sits among the leadership team directing and guiding the go to market strategy based on the needs and desires of our clients. Candy’s perspective helps shift and shape priorities that fit the commitment to the marketplace of delivering on a high tech, high touch solution. 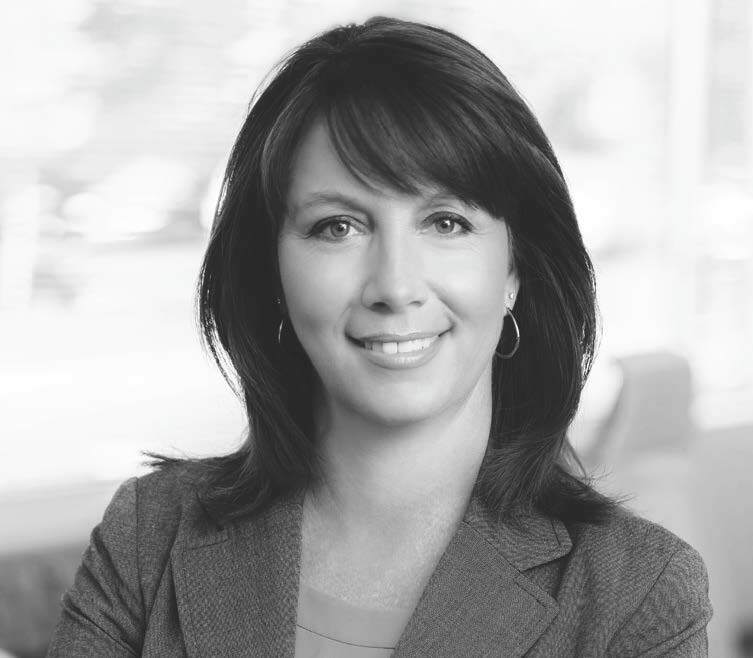 Joining Dealertrack in January of 2016, Candy brings her 15+ years in a variety of marketing leadership roles including brand transformation, repositioning and aggressive market share gaining strategic thinking. As the dealertrack DMS business continues to grow Candy will strategically drive our go to market strategy and 5 year plan. Lucey holds a Bachelor’s Degree in Marketing and an MBA in International Marketing and is also an avid golfer, advertising junky and devoted wife and mother. 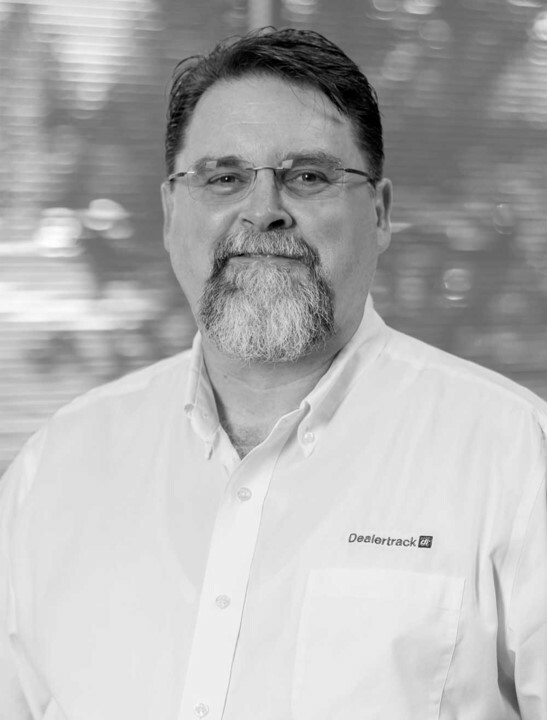 John grace is Division VP, Production for Dealertrack DMS and Xtime, Cox Automotive brands. John brings nearly 20 years of high-tech operations and support experience to this position. 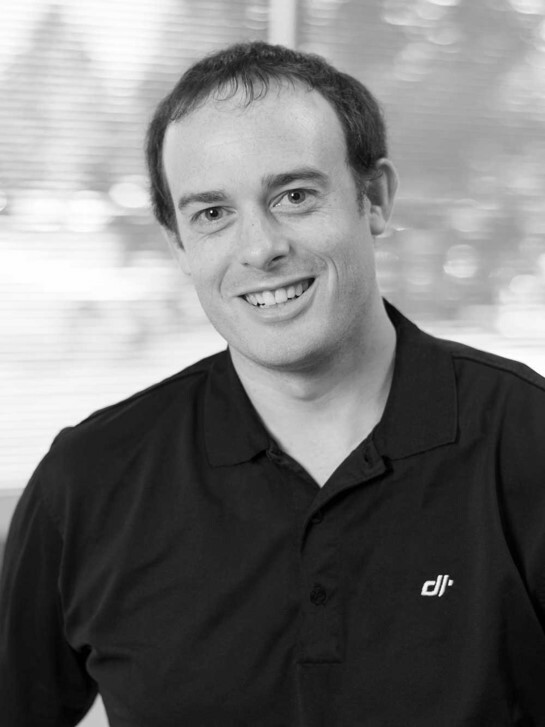 Prior to joining Dealertrack DMS in July 2017 and Xtime in January 2011, John was VP, Operations for Tastingroom.com, where he developed a patent-pending anaerobic wine decanting system. 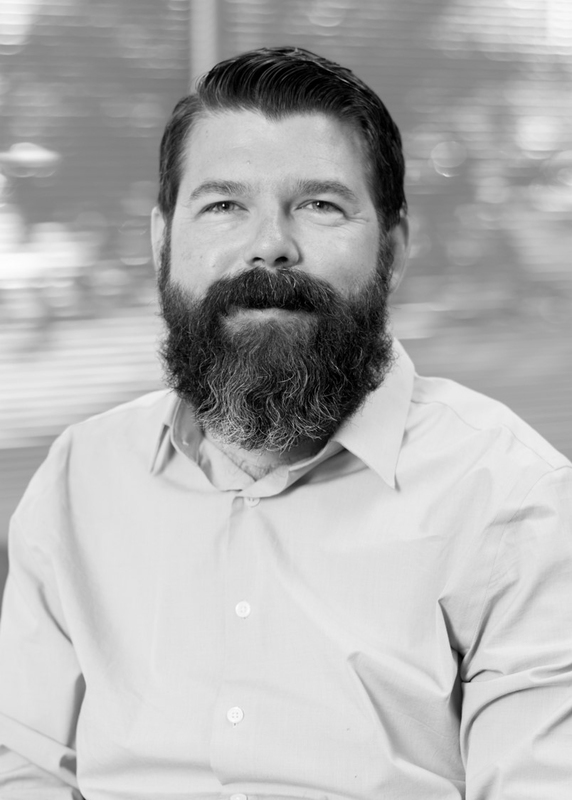 Before that, John was a member of the executive staff of the Location-Services Division of Autodesk and for nearly eight years played a critical role in the growth and expansion of the division, delivering middleware and application solutions to wireless telecommunications companies. John was responsible for managing SaaS solutions and Customer Premises Equipment processing hundreds of billable transactions per second and delivering service levels of 99.9% and 99.999%, respectively. At Autodesk, John was also responsible for providing 24/7 support to both domestic and international customers. John has extensive experience with pre-IPO start-ups, as well as with more established companies in all phases of technical and business management. John has a master’s degree from Purdue University and a bachelor’s degree from the California State University. 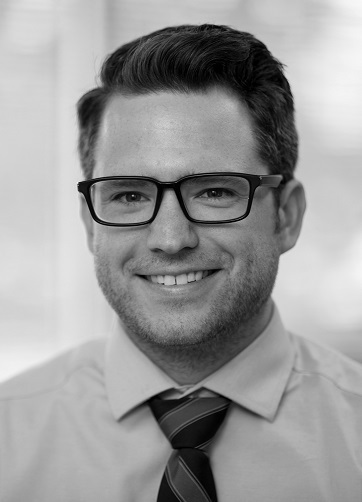 Matt Hurst is the Director of Client Services for Dealertrack DMS. 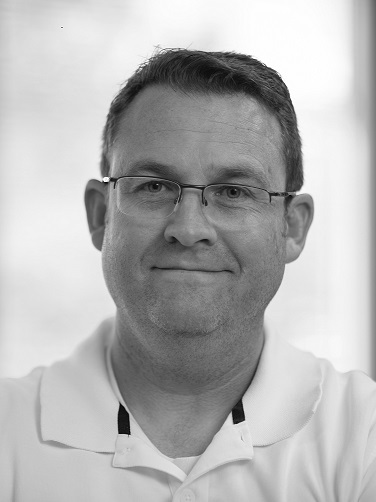 During his 11-year tenure with Dealertrack, Matt has served in numerous roles within the Implementation, Strategy, and Product teams, most recently serving as the Director of Product Management for Fixed Operations where he managed the strategic direction and delivery of Dealertrack’s fixed operations solutions. As Director of Client Services - a role he assumed in 2016 - Matt plays a pivotal role in shaping how Dealertrack DMS interacts with and supports our dealers. 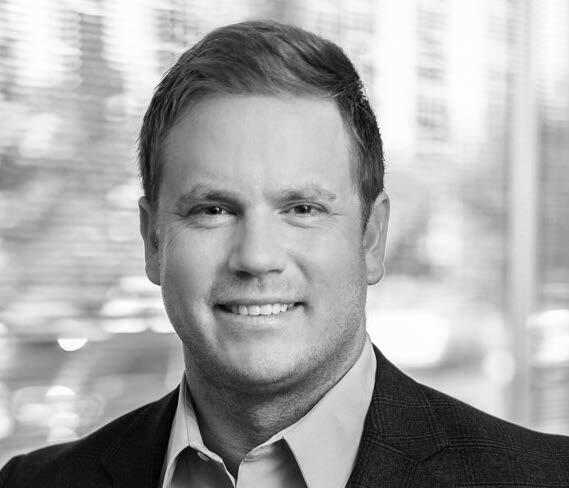 Matt and his team are responsible for the continual assessment, refinement, and deployment of Dealertrack’s largest service offering, and work to drive satisfaction and loyalty through every client interaction. Outside of work, Hurst is an Eagle Scout and involved in the Scouting program. He also coaches youth basketball and baseball teams for Utah’s City League. At Dealertrack, Hurst created the Millennial Voices program as a way to allow millennial team members in the company to provide feedback to the company on the issues that matter to them the most, such as work from home policies and, review process. Hurst continues to serve as a core participant in that initiative and is leading other team members within it as well. Dealertrack is the only division within the Cox Automotive organization with a program like this and is hopeful that the feedback gained through this initiative will contribute to the entire Cox Enterprise as well. Kirk Steele is a Strategic Partner Manager at Google where he manages the alliance with several of Google’s largest Premier Partners in the Automotive vertical. Prior to Google he worked for several years at Ford as a Marketing & Sales Zone Manager and at Hewlett-Packard in various Sales and Marketing roles. Kirk received his MBA and undergraduate degrees from Brigham Young University with a focus on Marketing and Strategy. Greg White graduated from the University of Utah where he received a bachelor’s degree in accounting and a master’s degree in accounting with an emphasis in taxation. He has over 15 years experience as a tax professional at both local and national firms. Mr. White started White & Associates in 2012. 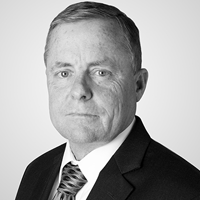 Greg White's background and education include consolidated corporations; multi-state corporations; S-corporations; partnerships; limited liability companies; individuals; tax research and planning; automotive tax issues and real estate tax issues. Mr. White is a member of the AICPA and the UACPA. Karli DeVall has been either managing or consulting accounting offices in the industry for many years. After working as a Controller for a metro Ford dealership for 7 years, she began consulting and training and established herself as a industry expert. Her areas of greatest strength are process implementation and software optimization regarding dealership accounting. Karli's passion for the automotive industry, financial reporting and training are evident to all who come across her. 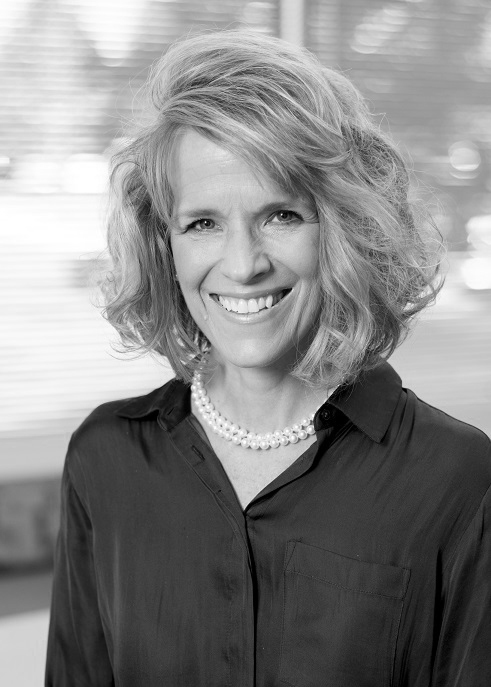 Currently, Karli is committed to a group based in Murray, Utah as a CFO. Karli, her husband and two adorable children enjoy their lives to the fullest behind the beautiful Wasatch mountains. 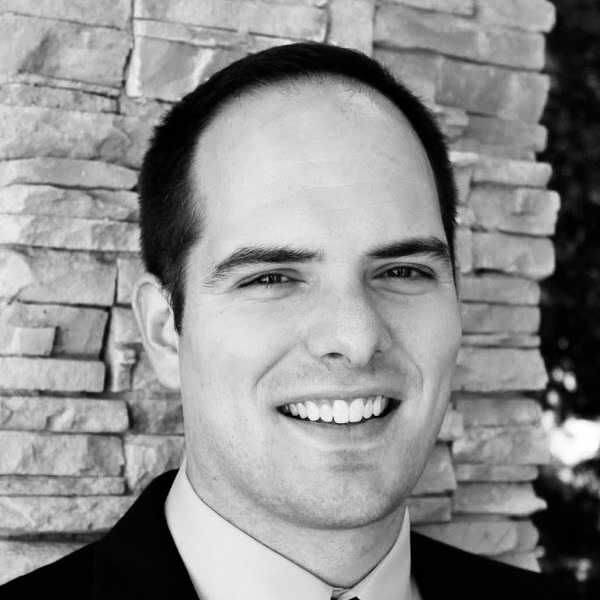 Sean is a Subject Matter Expert in the Business Office and Forms Application and Client Trainer with Dealertrack DMS. In this role, Sean is part of a team that provides all aspects of training for our DMS Clients and Team Members. Sean has more than 9 years of experience in the DMS having held a variety of positions including Client Service Representative, Implementation Specialist, and Forms Supervisor. medical, and private school administration. Jake is a veteran in the Client Services Industry, working at Dealertrack DMS for the past 41/2 years. He developed himself in the Accounting and Payroll Department and assisted in implementing new training and performance structures. In his role, he has worked closely with Accounting Product Managers gaining broader knowledge of the DMS, which has helped ensure smooth releases, and provide quick resolutions to trouble cases. Jake is now part of the Dealertrack DMS Training department and is an expert in Accounting and Payroll. Jake is an aspiring writer, actor, and artist. He loves his wife and two children, music, and movies. He looks forward to his future with his family and career with Dealertrack DMS. Brent’s career as a “parts man” began when he purchased his first car, a ‘67 GTO when he was 15 for $450. The 400cid/4spd/posi, combined with the driving mentality of a 15-year-old meant more time in the parts store and less time in the driver’s seat. Brent’s Parts career, spanning over 30 years, started in a Checker Auto parts store in New Mexico. Since then he has managed Chevy and CDJ parts departments in Utah and New Mexico as well as an AutoZone store in Arizona. He has also worked the service drive in a Nissan store in Arizona. Brent’s employment with Dealertrack began December 07, 1990. At the time, the Chevy dealership he worked for used a DMS software called Ensign. Ensign, in case you didn’t know, is the grandfather of today’s Dealertrack. 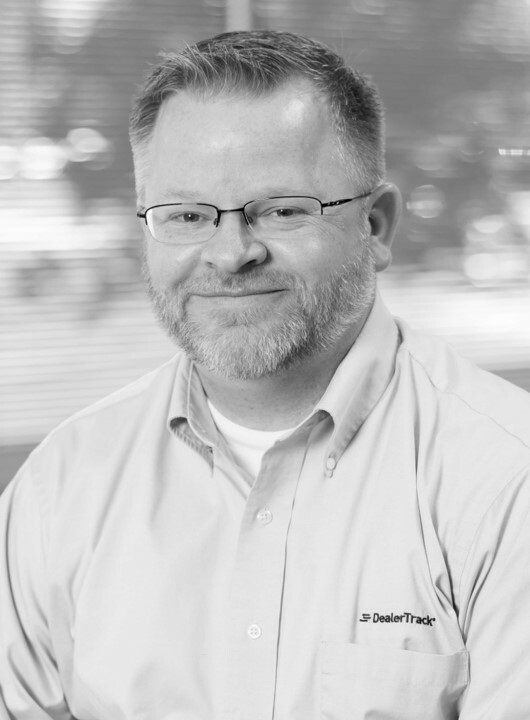 Brant has been with Dealertrack for over 10 years working in various roles within the Implementation Department, QA team and now in the Training department. He has trained customers and employees in all areas of the DMS. He specializes in Accounting across all DMS applications. Brant brings over 25 years’ experience in sales, management, training, and support from working in several industries including manufacturing, technical training, data analysis and automotive. Chris is a Dealertrack DMS Product Owner and has spent for the past 6 years with the Product Development team specializing in Accounting and Payroll. Chris has worked with the DMS for over 15 years. Chris has partnered with GM Canada, Vantiv, DMS Reporting, and was our liaison with the IRS for the Affordable Care Act compliance update. 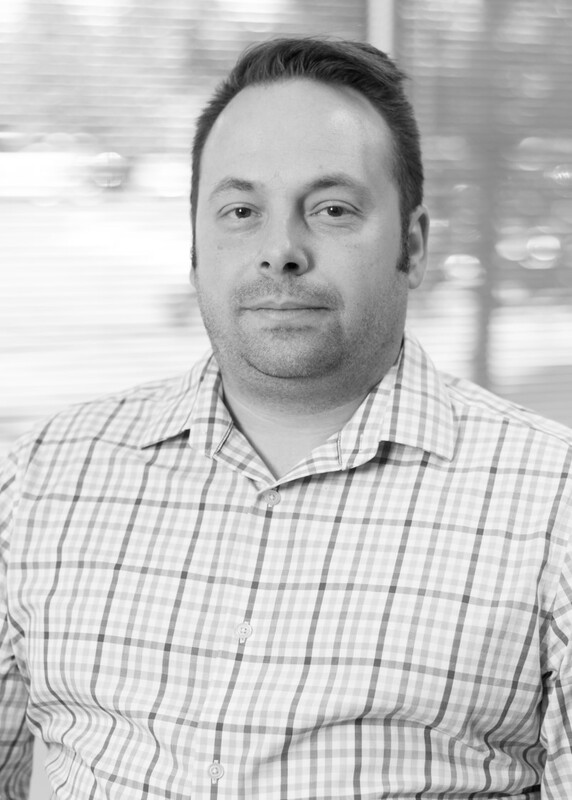 Chris holds a Bachelor of Science Degree in Accounting and is a Certified Scrum Product Owner. Justin is a Client Trainer and has worked with Dealertrack DMS for over 5 years. He started his Journey as an Implementation Specialist, traveling from state to state training dealerships on how to use the system. Justin then moved to Senior Implementation Specialist for Independent dealerships for two years. 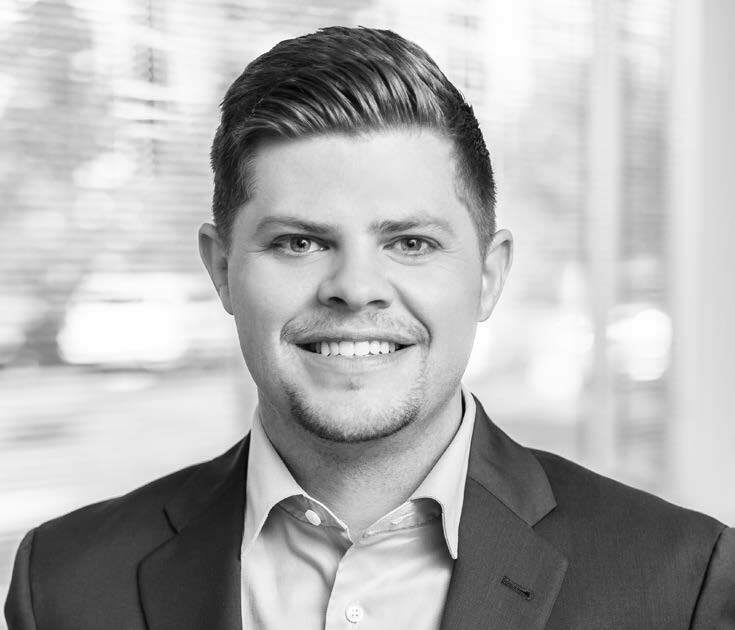 Justin now works for the Training Department assisting with growth of our Implementation Specialist and Client Service Reps.
Justin’s knowledge is well rounded, focusing on General Ledger, Business Office, and Service. Eian is a Client Trainer II with Dealertrack DMS. In this role, Eian provides all aspects of training for our Client Service and Implementation team members. Before joining the Dealertrack DMS Training Team, Eian worked as an Implementation Lead Installer and Supervisor. Drawing on his 5 years of experience with the DMS, he now focuses on System Admin/Hardware which includes DMS Reporting tools. My name is Tiani McArthur, I am the Product Manager over Fixed Ops with Dealertrack DMS. I have been in the automotive industry with Dealertrack for 6 years with a focus on Fixed Operations. I have completed my associates degree and will be going back to school to finish my bachelor’s degree in business management.